The Mazda CX-3 awards collection has filled up in the short two years it’s been on the market. Safe, efficient, and powerful, the CX-3 is a favorite in the compact crossover market and has been recognized across the board by prestigious organizations like KBB, Car and Driver, and more. The Insurance Institute for Highway Safety (IIHS) has named both the 2016 and 2017 CX-3 as a Top Safety Pick+, meaning they performed well in crash tests and earned a good rating when equipped with front collision mitigation technology. This designation isn’t awarded easily, and it proves both Mazda’s dedication to creating safe vehicles and the CX-3’s outstanding engineering. Car and Driver has recognized the CX-3 as a top pick in the subcompact crossover segment, citing its “can-do attitude” and “taut handling with edgy styling.” New York Daily News awarded the CX-3 its City SUV award in its first ever auto awards in 2016, and the Automobile Journalists Association of Canada named it the Canadian Utility Vehicle of the Year. The CX-3 is one of the best, most versatile vehicles in its segment, and we’re proud to sell it at Wantagh Mazda. If you’re interested in buying a new CX-3, stop by any time! The Mazda MX-5 was the only vehicle to win two awards in the 2016 World Car Awards: It was named the World Car of the Year as well as the World Car Design of the Year. The World Car Awards were established in 2004 by a group of journalists, with the World Design Award being established two years later. This year, the awards were determined by a 73 journalists from 23 different countries, who narrowed finalists for the World Car of the Year down to the MX-5, the Audi A4, and the Mercedes-Benz GLC. 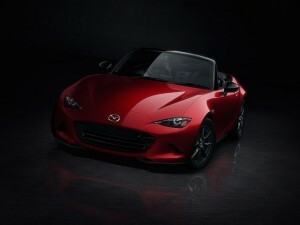 The panel announced the MX-5 was the winner on March 24 at the New York International Auto Show. The Mazda CX-9 is setting new standard for sophisticated styling, especially since this model just won the EBONY Luxury Vehicle Award. Playfully nicknamed “Pretty Boy” by EBONY, the CX-9 has a new refined exterior, as well as an impressive interior trim selection. 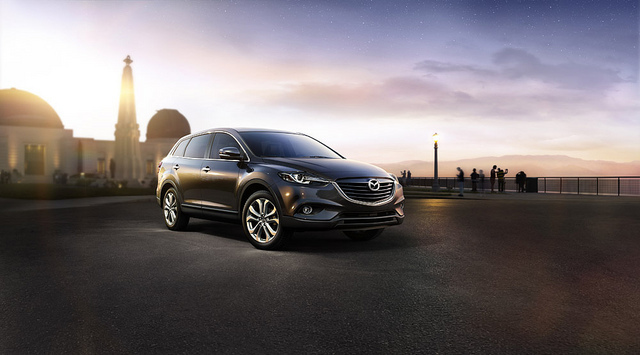 If you want luxury, look no further than the 2016 Mazda CX-9 – available Summer 2016. 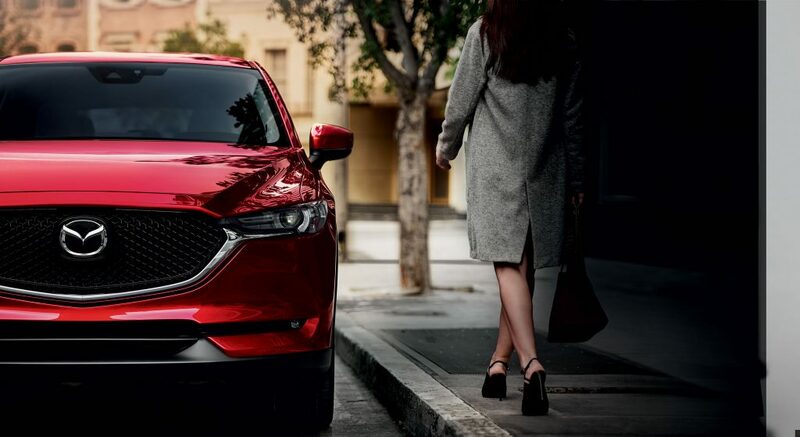 This model year offers a new Signature trim level, which, according to Mazda, includes Nappa leather, rosewood, real aluminum trim, and a spacious interior. Mazda also utilizes a unique KODO design philosophy, or Soul of Motion, which heightens sleek curves and bold lines. Best of all, LED lighting, 20-inch wheels, and signature grille lighting add extra appeal. Luxury is about more than just leather seating and other premium material. The new CX-9 also features an intelligent SKYACTIV powertrain system, i-ACTIV all-wheel drive, and a host of driver assist technologies. This model is intelligent and refined, as well as incredible durable. You won’t want to leave the driver’s seat of the new Mazda CX-9. What makes a great family car? According to Parents Magazine and Edmunds.com, the most important features are just what you would expect: comfort, safety, reliability and value. With those simple criteria in mind, the two media partners determined the Best Family Cars of 2015. 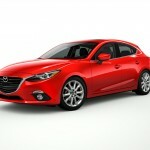 Naturally, the Mazda3 made the list, scoring hits in every major area. The judges appreciated that the cabin, with a 5-passenger capacity, was “comfy, roomy, and inviting” for a budget car. 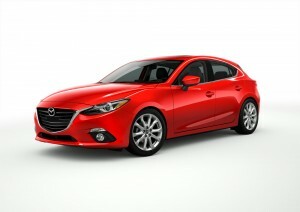 They found the Mazda3 to be “stylish,” a rare characteristic for a family car. The fact that the Mazda3 received the Institute for Highway Safety’s highest honor, Top Safety Pick+, for 2015 certainly didn’t escape the attention of the judges—it was a major factor in the Mazda3’s inclusion on the list of Best Family Cars of 2015. You can find a 2015 Mazda3 perfect for YOUR family here at Wantagh Mazda! We have plenty in stock! While the exterior design of your car may be what first drew you in, it’s the inside that really counts. Recently, the 2016 Mazda6 was given a Ward’s Best Interiors award. It was one of only 10 all-new interiors to receive this award, which includes all vehicles, regardless of segment or cost. Sitting in the Mazda6, you will immediately be able to enjoy the comfortable seats. You will also notice the driver-centric design. Inside the Mazda6 Sport models, drivers and passengers will enjoy the Mazda Connect suite of infotainment features, including Bluetooth, Pandora radio, SiriusXM radio, navigation, and a Bose sound system. On the Grand Touring model, there is even an available heads-up display. If the interior design and functionality of your new car is important to you, come check out the 2016 Mazda6 available now at Wantagh Mazda. When it comes to evaluating which cars are the best in the industry, Kelley Blue Book® has quite a bit of experience. If you been car shopping for a short time or are simply a car enthusiast, you have likely heard of the KBB.com® “10 Best” awards. 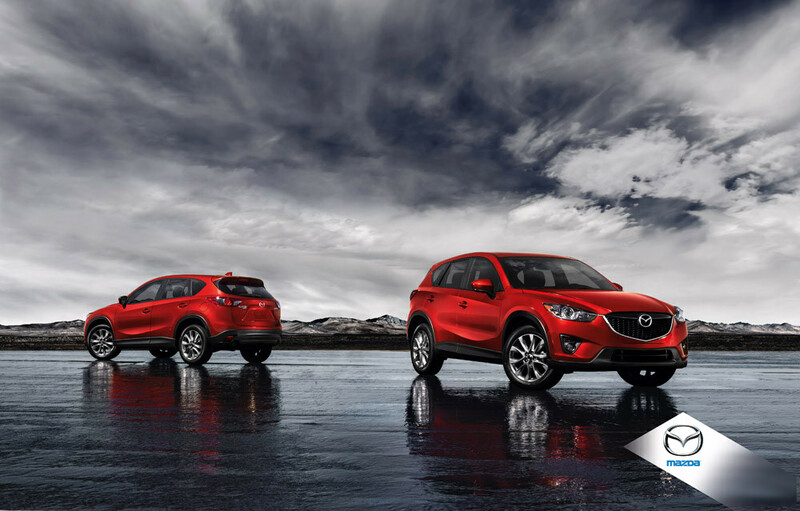 Recently, the auto experts released several of these lists and the 2015 Mazda CX-5 was named on two of the lists. 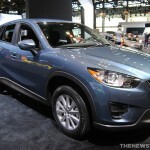 Mazda’s CX-5 was praised as one of the 10 Best All-Wheel-Drive Vehicles Under $25,000 and as one of the 10 Most Fun SUVs. The awards say it all: the CX-5 is the perfect combination of functional and fun driving for an affordable price. 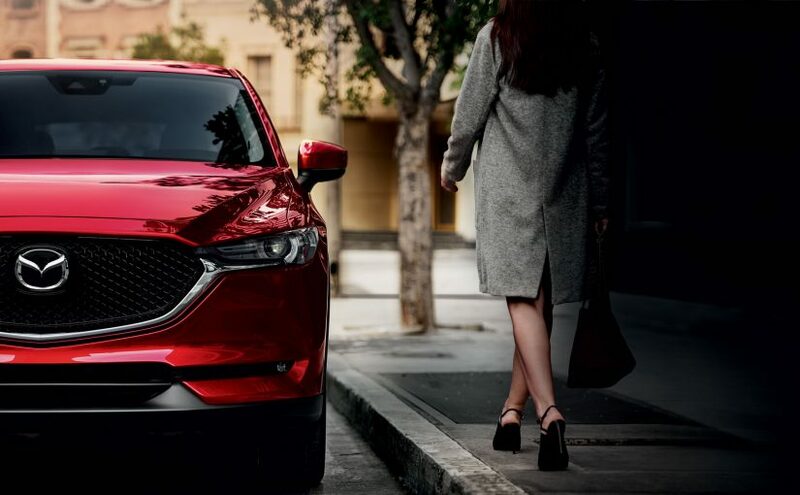 We at Wantagh Mazda also happen to know the CX-5 provides the best fuel efficiency in its segment, so you don’t have to feel guilty as you enjoy taking the crossover out for drive over any terrain. Stop by Wantagh Mazda today for a test drive and let us know what you think of the 2015 Mazda CX-5. Though reliability tests are often a good measure of how reliable a car actually is, that’s not always the case. Sometimes, cars that are reliable in real-life score poorly on tests, and conversely, sometimes unreliable cars score well on the tests. That’s why Consumer Reports came up with their brand Report Cards. The Consumer Reports Report Cards offer a composite of an automaker’s average road-test score, including factors like overall fuel-efficiency, refinement, driving and handling dynamics, among others. These scores provide an overall view of an automaker’s reliability and predicted performance. 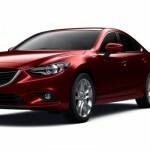 This year, Mazda scored as second-best among all auto brands, coming in second only behind Lexus. Every single Mazda model was graded above average for reliability, with the Mazda3, Mazda6 and Mazda CX-5 boasting particularly high scores. This accomplishment is especially impressive for Mazda, since more than half of its lineup is brand new or went through redesigns in the last three years. 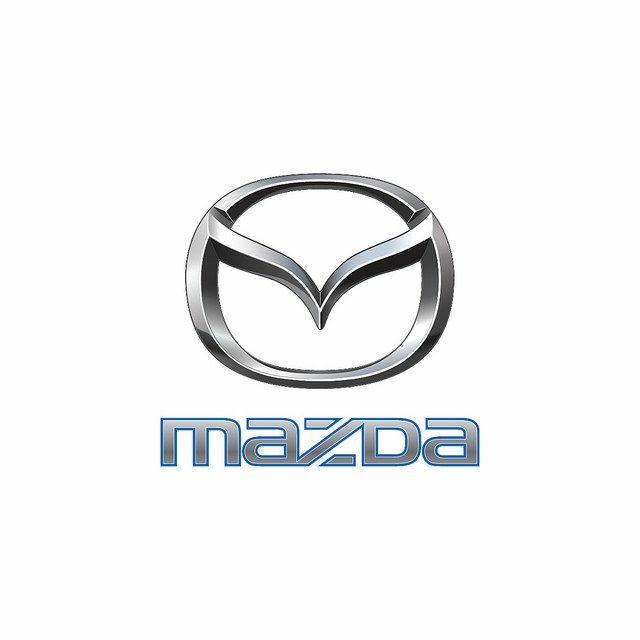 To learn more about Mazda’s exciting and reliable lineup, stop by Wantagh Mazda today!